The library is being managed by a competent and qualified Librarian. 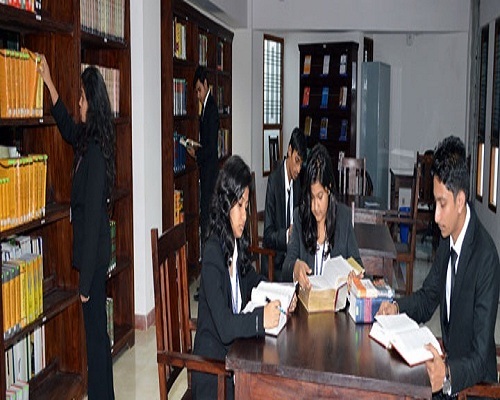 A spacious reading room having a seating capacity of more than 100 students has been provided. It has more than 10,000 books. 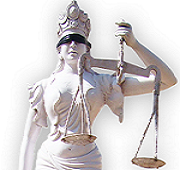 Law reports, periodicals, Indian & Foreign journals (for law course). The library is equipped with comfortable sitting arrangement. It has computerized system of cataloging the books and Xerox machines.